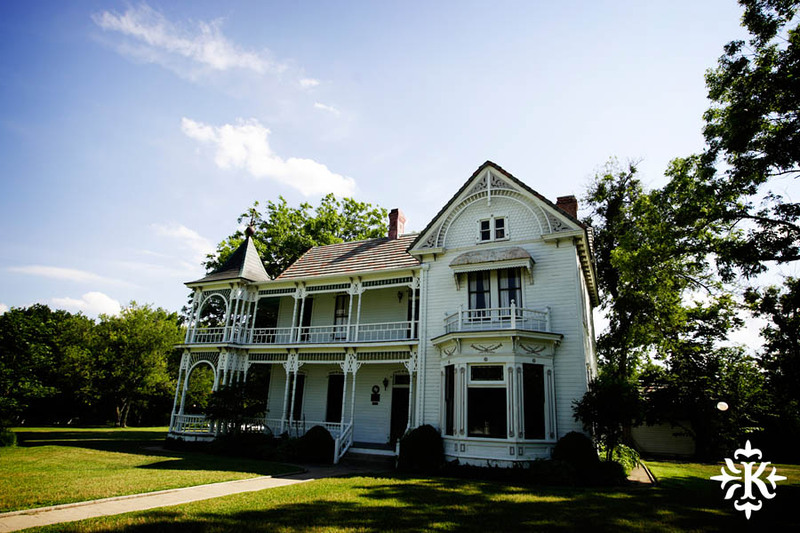 The Barr Mansion is an historical Victorian home on the outskirts of Austin, Texas. It is the nations first and ONLY Certified Organic events facility. But I love it for the fact that you get an old historical building for photos, as well as great light (if you plan it right!) for the outdoor ceremonies. 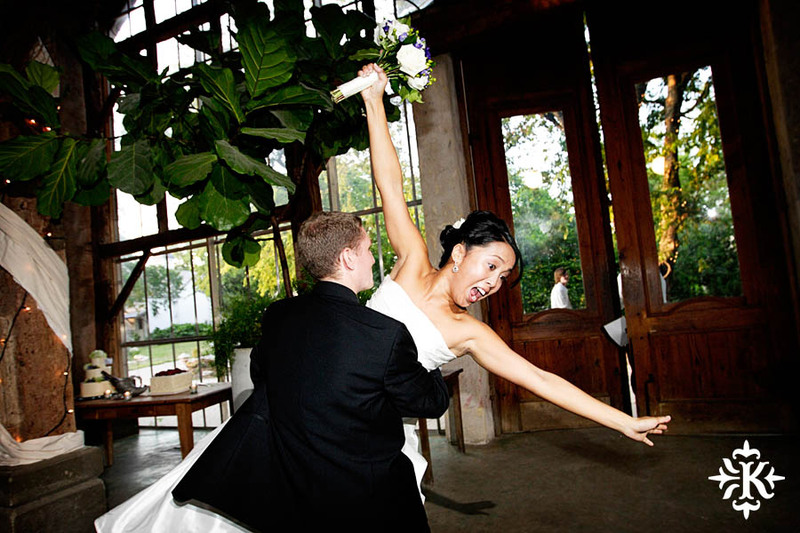 If you are looking for a historical venue to host your wedding outside of the busy Austin area, look no further than the Barr Mansion. Look at how much fun they had at the Barr Mansion. 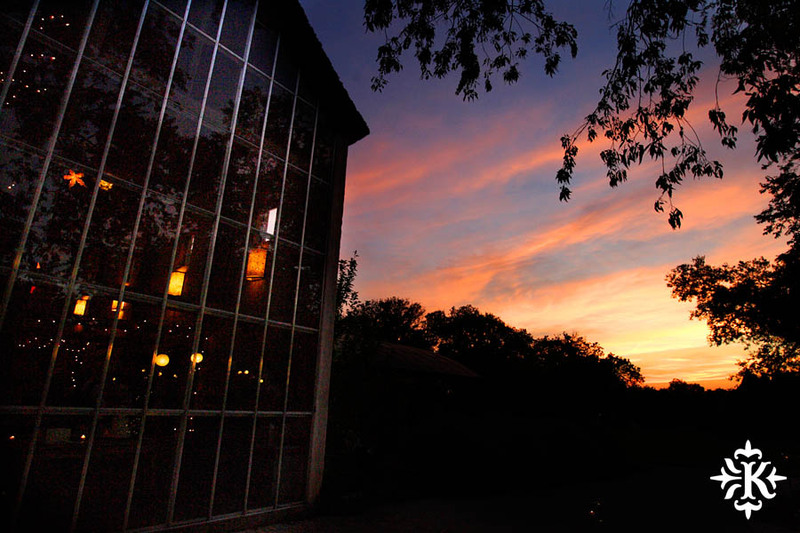 What a great venue for the Austin communities of weddings!